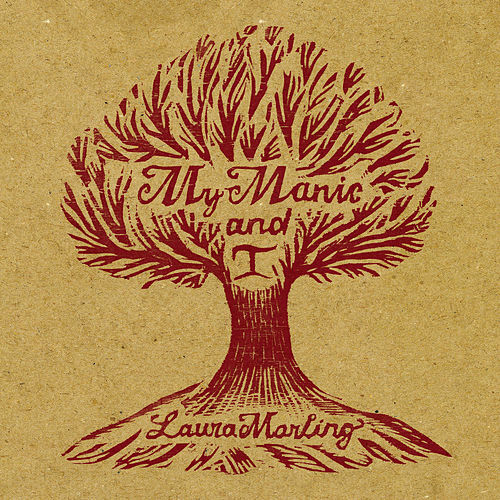 It's been pointed out numerous times before, but there's no getting over the fact that Marling, age 20, sounds like she's lived a thousand lifetimes. First off, there's her deep, husky voice that shifts effortlessly from mystery to tenderness to flat-out defiance. Then there's the songwriting. 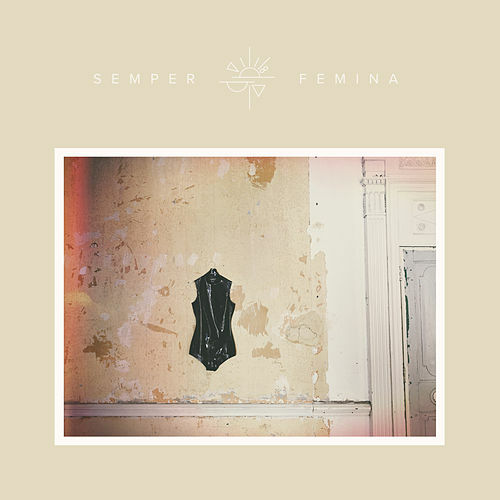 A disciple of Joni Mitchell, she crafts touchingly intricate tunes that feel more like journeys than mere pop songs. 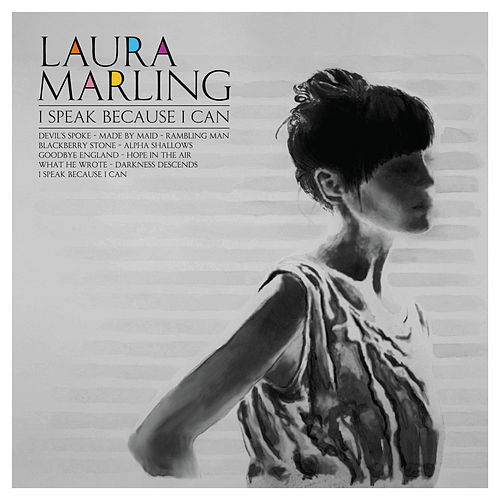 If I Speak Because I Can is any indication, Laura Marling has a long career ahead of her.